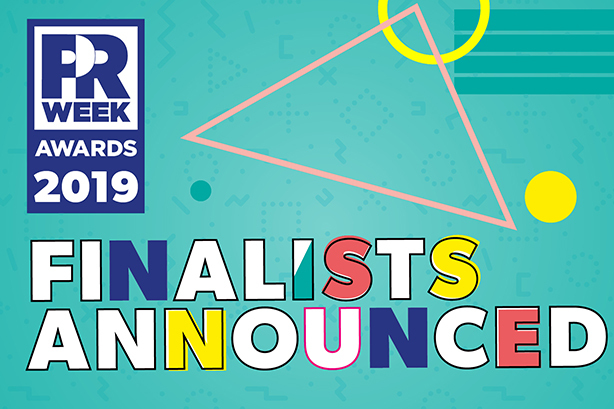 Kaleido Awards 2019 seeks to recognise the efforts, achievements and contributions of corporate communication and PR professionals in successfully communicating brand stories, strengthening brand awareness, safeguarding brand reputation and maximising brand value. The Awards has over 40 sub-categories under three main categories - Special Awards, Practice Area Awards and Industry Awards. The winners will be finalised by a distinguished jury consisting of communication leaders, senior journalists, eminent writers and independent consultants. 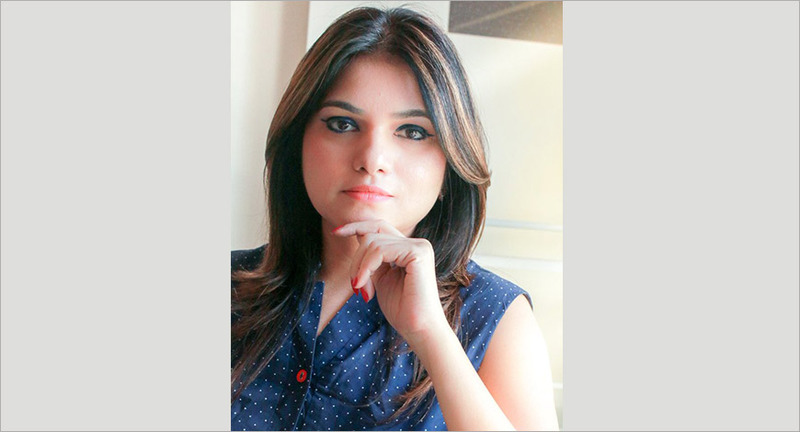 iTV Network, the news and infotainment network, has appointed Pooja Gupta as Vice-President, Brand and Content Marketing. Gupta is a marketing professional with vast experience in electronic and print media. 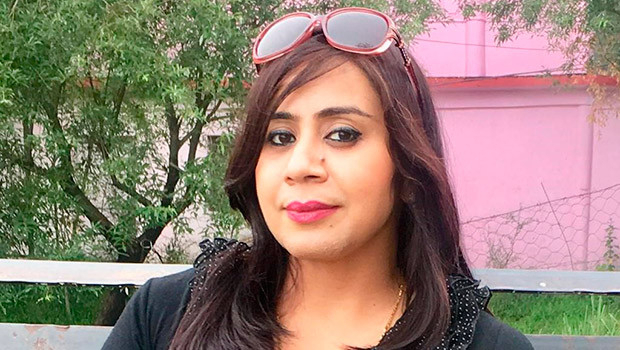 With a career spread over two decades, she has worked with News Nation, News 24, NewsX, India TV, Business Standard and most recently at Zee Media Corporation Limited as Head Marketing, where she helmed the marketing functions and content strategy to build brand awareness for all its national and regional channels. She holds strong expertise in handling complete portfolio of marketing, branding, public relations, events and corporate communications. 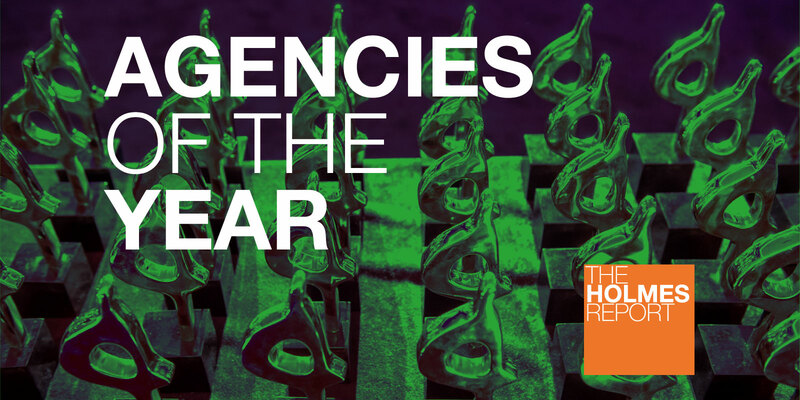 The Holmes Report's Agency of the Year honours are considered the ultimate benchmark of PR firm performance, and are celebrated at various SABRE Awards shows. Decisions are made by Holmes Report editors, based on Report Card research process, which are undertaken throughout the year, reviewing the performance of more than 400 firms worldwide. 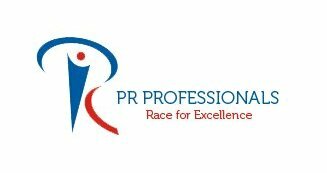 The 2018 Asia-Pacific PR Consultancies of the Year are the result of an exhaustive research process involving more than 100 submissions and meetings with the best PR firms across the region. Some of the top agencies are MSL India, Avian WE, Ad Factors, Genesis Burson-Marsteller, Weber Shandwick etc. As Global Head of Corporate Communications at Tech Mahindra, Tuhina Pandey is solely responsible for projecting the tech giant in the right light across geographies and time zones, and sometimes even fire-fighting issues. As someone who has been on the media side and crossed over to corporate communication, managing brand communication comes as a natural flair. In an interview with exchange4media, Pandey spoke about the rise of the new Corp. Comm. approach and some defining trends that will shape the domain in the next few years. PR Professionals recently started operations in the Kingdom of Bahrain under its global expansion plan. The firm initiated its global operations early this year and achieved its first phase target of establishing operations in Europe and the Middle East within the year. PRP's operation in Bahrain is supported by country's leading event management company Room 32, a subsidiary of Mcindies Holding Company, the group that publishes Bahrain's largest English daily - Daily Tribune. Speaking on the occasion Sarvesh Kumar Tiwari, Founder, and Managing Director, PR Professionals said, "We are overjoyed to announce our Bahrain operations and our partnership with Room 32. 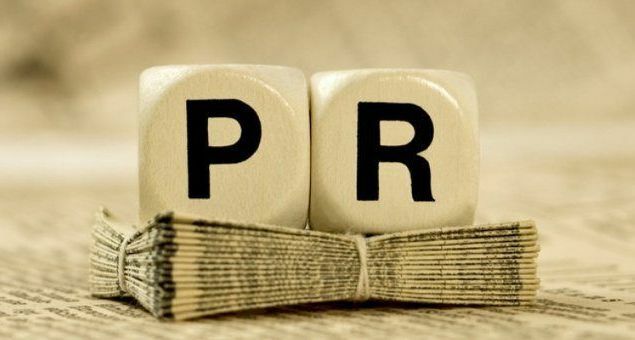 Rise above the benefits of getting innumerable media clippings and invest in the right PR firm to establish your brand in the market. There is no doubt that they reach out to media outlets, journalists and industry influencers to share your brand story but how much impact does that reach make on your brand is quite a tricky question. There are several ideas and ways existing in the world of publicity but it is not required to navigate through each option for a brand promotion. This criterion is highly ignored in the industry from both the sides – whether it is the brand or the PR firm itself. Genesis Burson-Marsteller, a leading public relations and public affairs consultancy, today named Deepshikha Dharmaraj Managing Director. She will work closely with Chief Executive Officer and Founder, Prema Sagar, to oversee the organization and implement its growth strategy for 2019. Dharmaraj joined Genesis Burson-Marsteller 24 years ago and has held a number of different leadership roles during that time including Chief Talent Officer and most recently, Chief Business Growth Officer, where she oversaw the development of the agency’s client portfolio, talent and partnerships as well as innovation around new services to deliver on the firm’s promise of integrated communications for global and Indian brands. In January 2019, the firm will announce its new leadership structure to set the future growth path for its clients and people. Sagar added: “Our journey as an agency has spanned the past 26 years, beginning in a small basement. Today, we are a firm of more than 350 people across the country. Added to this are many others who have been part of Genesis Burson-Marsteller and who are still very much in touch with their “GBM” roots today. It is delightful to see how so many have grown to become respected professionals across organizations around the world. 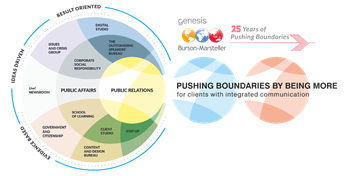 Genesis Burson-Marsteller has mirrored the journey of India’s public relations and public affairs landscape. For 26 years we have been pushing the boundaries of communications and setting benchmarks with our imagination, creativity and agility to Be More—for our clients, teams, industry and community. Wendy’s and Ketchum: We Beefin?